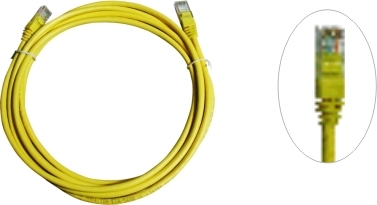 1\patch cords are made of Cat5e or Cat6 and assembly with standard. 2\50 micro inches of gold plating on contacts. 3\Plug insertion lift 750 cycle min. 4\RJ45,RJ11,and 110 patch plug are all available. Many types and colors are available.